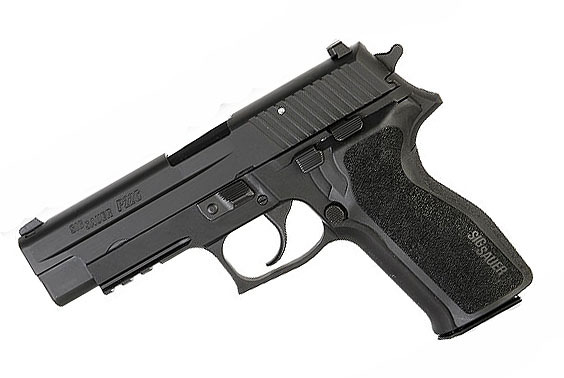 The P226R chambered in 9mm. This pistol comes with night sights, DA/SA Short Reset Trigger, two 15RD magazines, box, lock and manual. Comes with Standard Trigger, pictured with Short Trigger.